Police jobs are still good public sectors jobs, even in the face of the recession, pension reforms, and often weaker unions. Nonetheless, a strong economy and a critical politics surrounding policing, has made it increasingly difficult for law enforcement agencies to fill their ranks, according to The Crime Report. There is the potential for the inability to hire desirable candidates for police positions could exacerbate the problems perceived by the public with policing, for example more diversified departments. 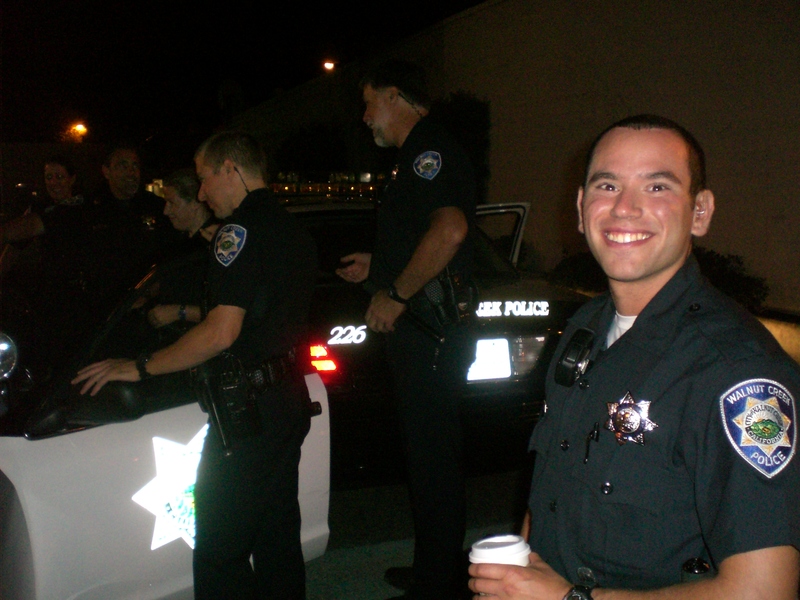 Law enforcement agencies are often rightly criticized for not having departments that recruit from their own communities, at the same time, the optics of policing have made it so that many in the community don’t want to be law enforcement officers, making it hard for departments to be responsive to the community. Some departments are pushing strong marketing campaigns to try and increase recruitment, but I suspect making policing desirable to those most desired by LEA’s will be an uphill battle.